Two-thousand years ago Jesus stepped into our world, and it was never the same. He stepped into the brokenness and brought restoration. He stepped into the hurt and brought healing. He stepped into the wandering and brought direction. Jesus Christ changed our world. During his days walking the earth, Jesus intentionally invested in a few men and women in order to impact the many. 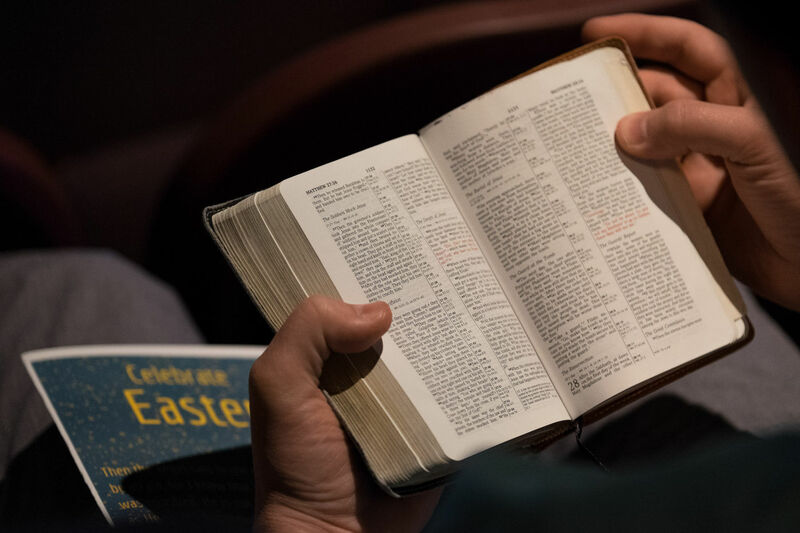 He called these men and women "disciples," and after his death and resurrection, he gave them the command to "go and make disciples of all nations." Today, we carry out the command of Jesus here in Davis and beyond, and as we do we follow his example and experience his life. 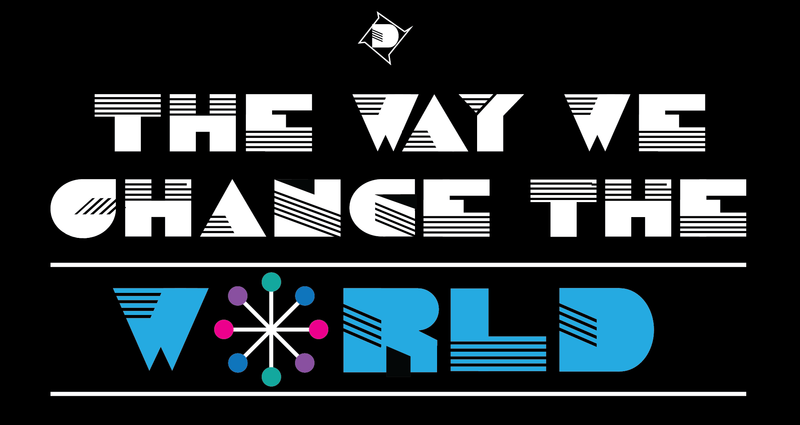 Join us for our series, "The Way We Change The World." During the next ten weeks we will discuss the heart and the hows of discipleship. What is discipleship? Why does it matter? How do we do it in Discovery? And is it really a way to change the world? Come as you are. Discover Christ. You will never be the same.